First in a series of blog posts that explore the various types of hummuses (hummi?) one could put together. Here we riff on a fairly basic recipe: chickpeas, tahini, garlic, lemon. This probably all sounds familiar to someone who’s made hummus before. But wait, we throw in some red chilli and toasted cumin seed and suddenly everything changes. You’ll want some fairly hot red chillies (around 100,000 Scoville Heat Units – a cayenne pepper would be fine). Don’t skip a step by using ground cumin – take the minute or two to toast whole cumin seed and grind them after toasting in a mortar and pestle. But most importantly, don’t be afraid to experiment. Taste and adapt as you go. And don’t forget your garnishes! We love giardiniera, but you could equally garnish with good olive oil, smoked paprika, dukkah, whatever strikes your fancy. Top tip: serve with fresh chapati. 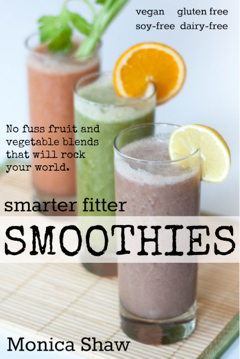 Put everything in a good blender and blitz to a smooth consistency, adding more water as needed. Taste. Does it have enough salt? Lemon? Tahini? Chilli? Add more ingredients to suit your tastes. Serve with your favourite garnishes, and make sure you make enough for several days – you’re not going to want to stop eating this! Love it, hummus is a favourite with us, thought I don’t make it nearly enough. Toasting cumin makes such a difference and I’m always up for a little chilli. 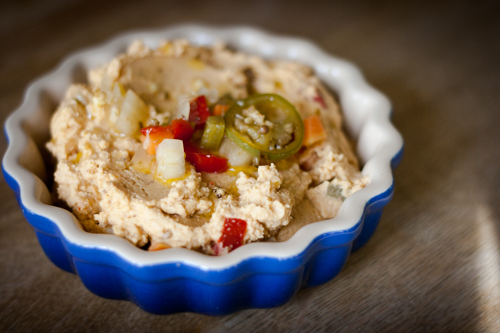 Do you use canned chickpeas? Canned chickpeas will work here. I do often buy dry chickpeas and then boil them, but canned chickpeas work just as well.